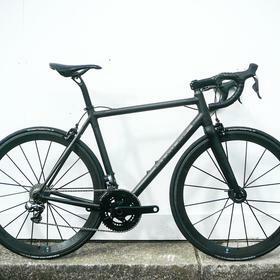 The Z-Zero custom is the pinnacle of hand built carbon frames. 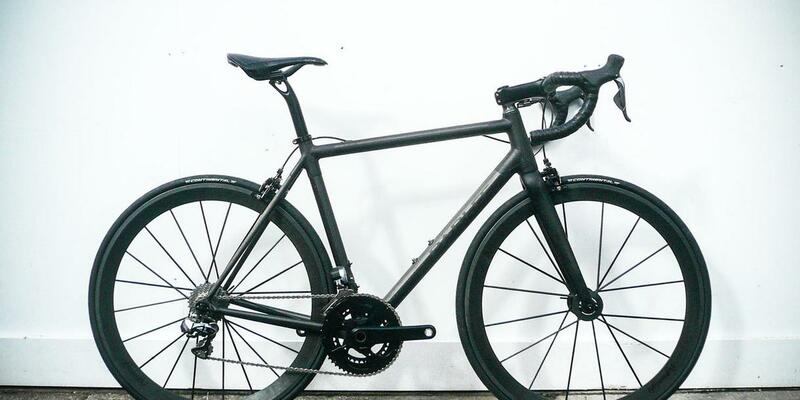 100% hand built with in-house made carbon in Beverly, Massachusetts by Parlee's craftsmen, the Z-Zero delivers ultimate comfort. 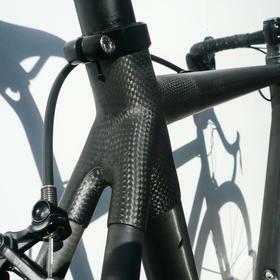 The wax finish really lets the carbon shine. 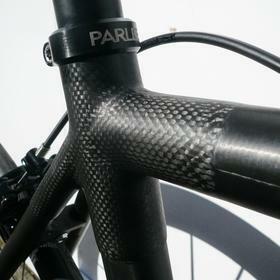 Nick also went for the full Parlee cockpit, taking advantage of the additional stiffness from the 35mm bar diameter. 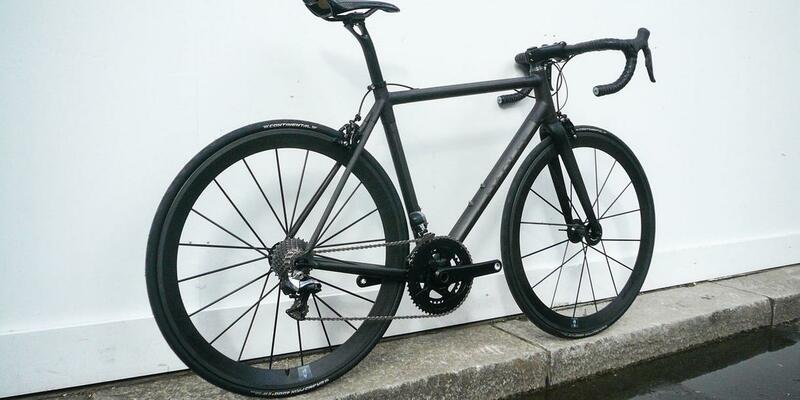 Lightweight Meilenstein wheels are another superlative. 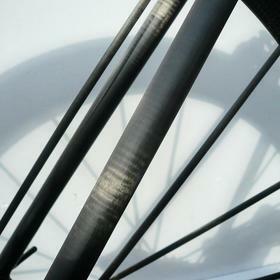 It's hard to think of a more perfect wheelset. 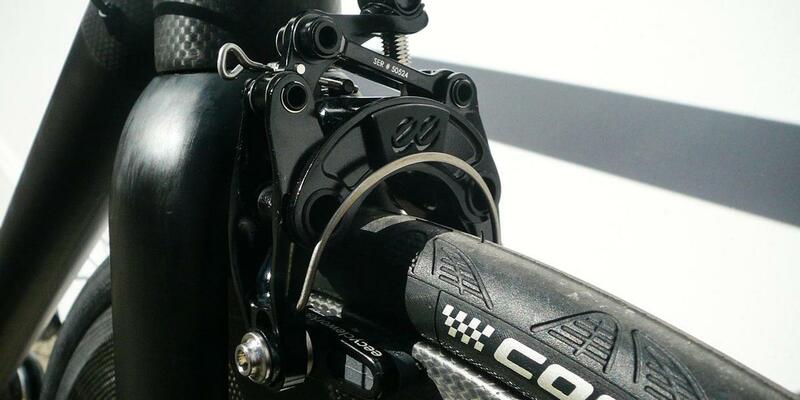 Just to push the build into legendary status, Nick chose EE brakes. 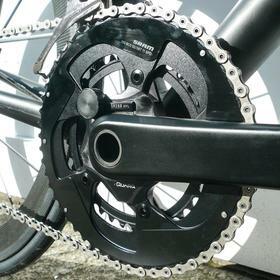 Forged aluminium, powerful, and just 194g for the pair, including pads. 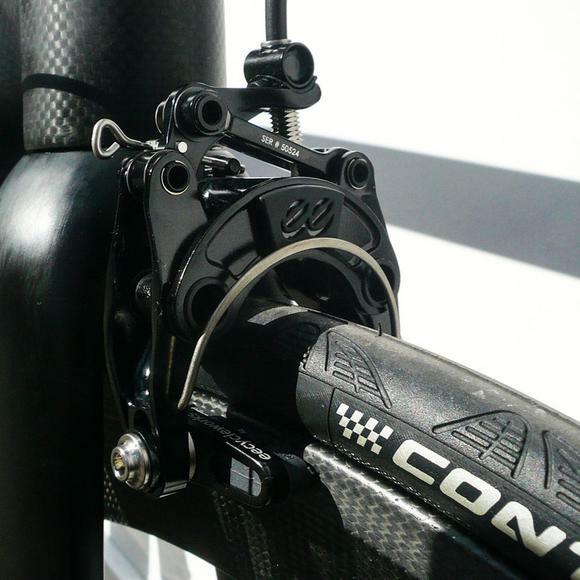 Probably the worlds best brakes. 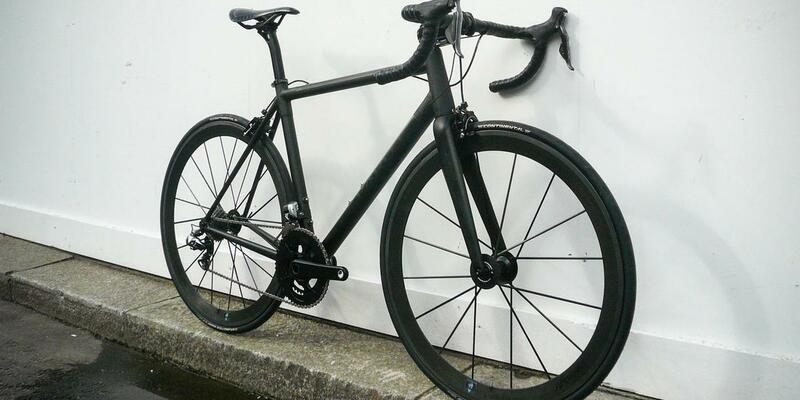 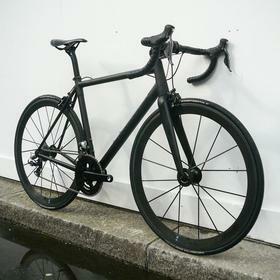 Nick's Parlee is just stunning.